Balzer + Bray, 9780062243065, 416pp. 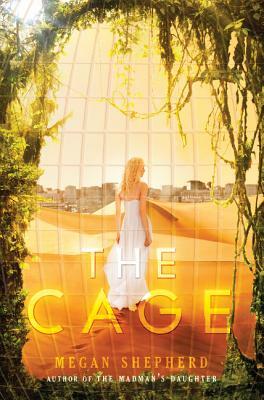 The Maze Runner meets Scott Westerfeld in this new series Kirkus Reviews calls “swoon-worthy and thrilling” about teens held captive in a human zoo by an otherworldly race. From Megan Shepherd, the acclaimed author of the Madman’s Daughter trilogy. — Beth Revis, author of the New York Times Bestselling Across the Universe series. Praise for THE MADMAN’S DAUGHTER: “A deft twist on a familiar classic, THE MADMAN’S DAUGHTER has the best of everything: beautiful writing, breakneck pacing, a pulse-pounding mystery, and an irresistible romance.